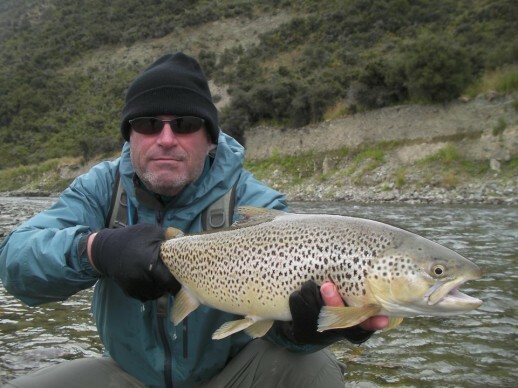 Welcome to Fly Fishing Expeditions New Zealand. 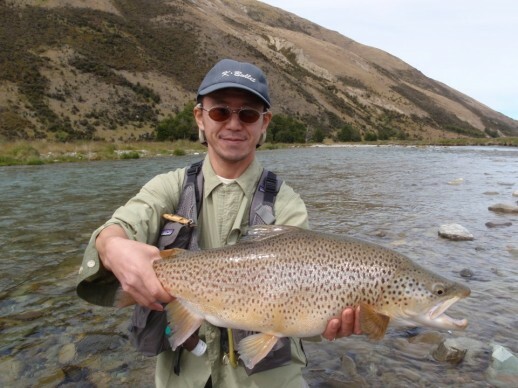 Fly Fishing Expeditions New Zealand are based from Queenstown and Lumsden in the South Island of New Zealand. 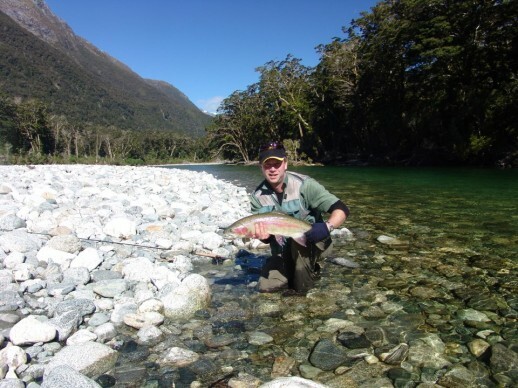 We offer a variety of guided fly fishing expeditions into waters ranging through Southland, Otago, Fiordland, South Westland and lower central South Island of New Zealand, basically the lower 3rd of New Zealand’s South Island! 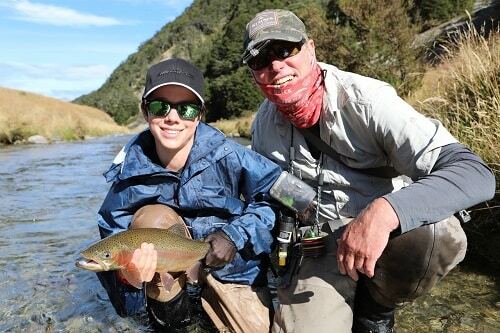 Fly Fishing Expeditions New Zealand …… What dreams are made of! 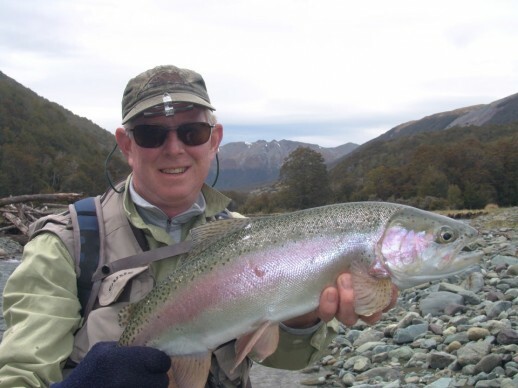 These expeditions are for fly fisherman wanting to get the outstanding fly fishing New Zealand can offer. 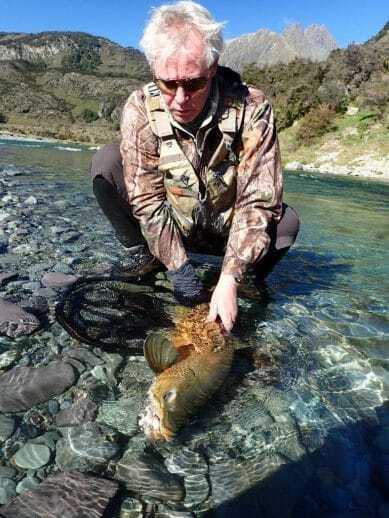 You understand a guided experience will allow you the best opportunities to realize your dreams of fly fishing New Zealand. 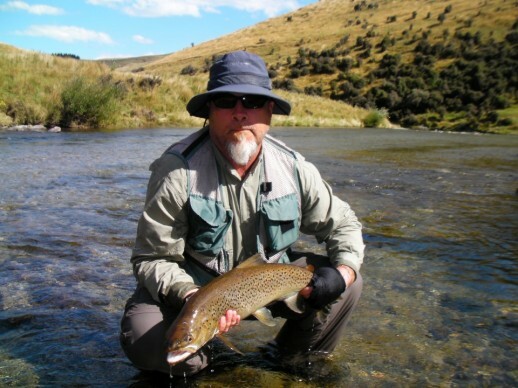 Fly Fishing Expeditions New Zealand has an expedition for you. 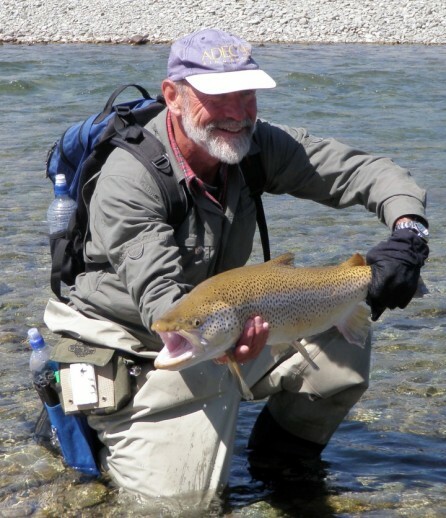 We are happy to customize fly fishing expeditions to suit your requirements and maximize your time fly fishing New Zealand. Anything from one to 10+ days is possible. These expeditions can and do include a wide area of amazing waters accessed by 4wd vehicle. Helicopter fishing to remote wilderness areas. 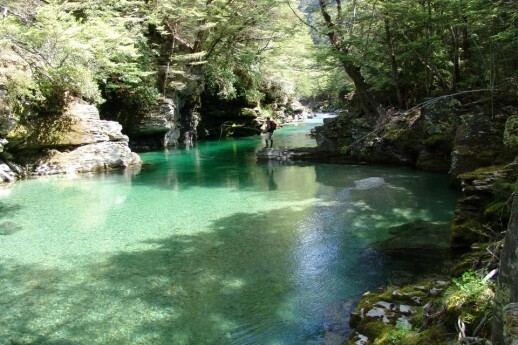 Boat access to tributaries of our Southern Lakes including Lake Te Anau and Monowai in Fiordland and much much more. 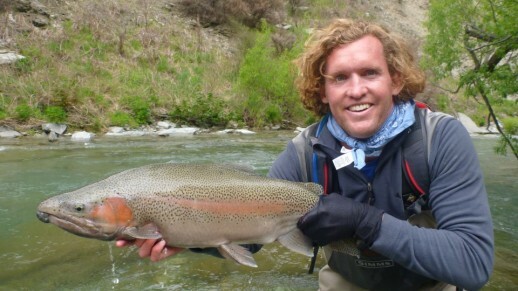 And all with the stunning NZ trout in them. We know how to get you there. We understand the best times and weather patterns for success. We know which techniques will work. We will offer advice and tips and tricks to up your skill level. We will make your fly fishing experience truly stunning. 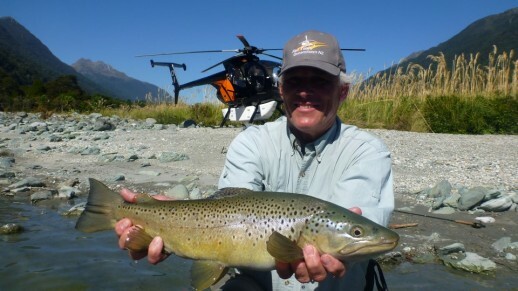 Fly Fishing Expeditions New Zealand will take care of all the logistics. 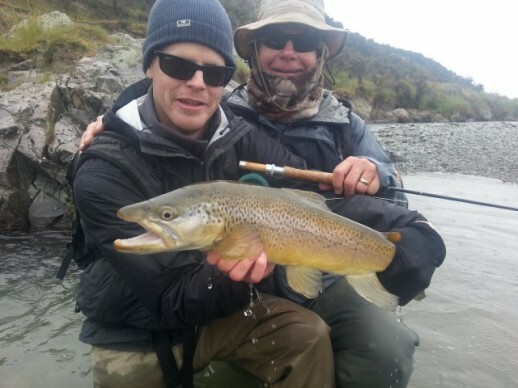 We understand that you are after a fulfilling and fun fly fishing experience. 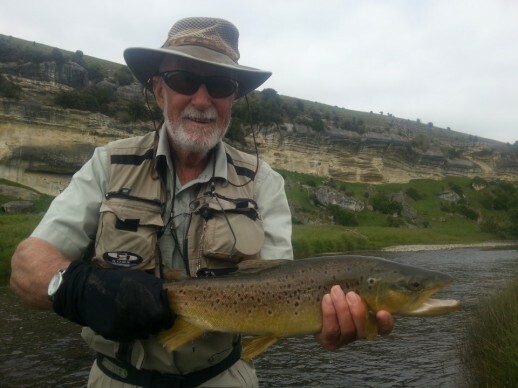 You will take away fabulous stories and memories to share with friends and family, backed up by some great photos and videos of your New Zealand fly fishing expedition. 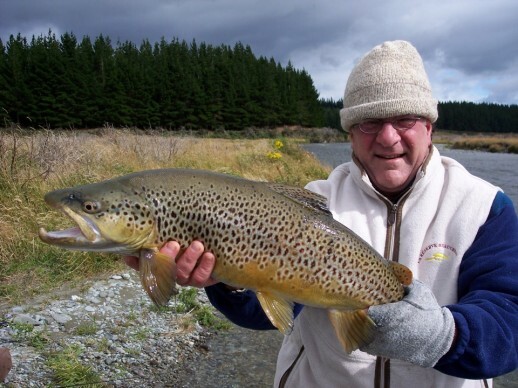 Excellent instruction for all ages creates great experiences and last enjoyment of catching more trout in beautiful New Zealand. Hook, line and sinker. One happy young man. Please use our booking form to inquire about a fly fishing expedition or availability. We look forward to hearing from you. 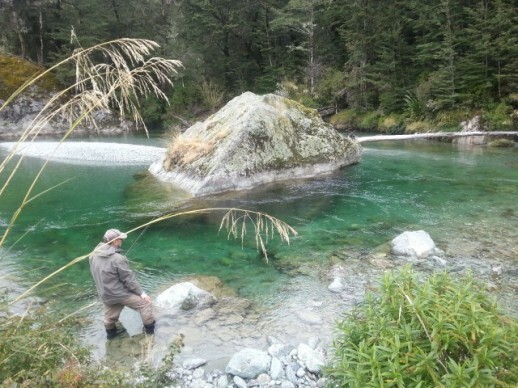 We will organize an amazing Fly Fishing Expedition New Zealand experience for you. You can see whats been going on by liking my facebook page! 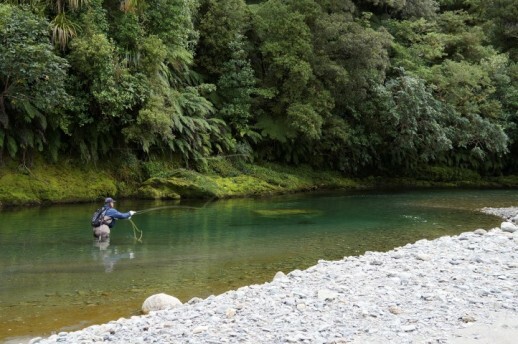 The latest Fly Fishing Expeditions New Zealand videos are in HD. Please go to my You Tube Channel to enjoy in HD!